A River’s Pleasure, an intimate and thought-provoking book, offers readers an episodic narrative of a pioneering and influential part of the modern environmental movement, including a look forward into its future. 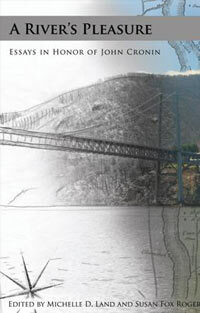 A River’s Pleasure contains 21 pieces of writing that range from an exclusive interview with Pete Seeger to an in-depth profile by The New Yorker writer Alec Wilkinson and an insightful essay from Nicholas Robinson, a globally recognized architect of international environmental law and a Pace law professor. The contributors also include John Horgan, a former senior writer at Scientific American, Anthony DePalma, formerly of The New York Times, an IBM executive, a photo-essayist, an archeologist trying to keep looters away from eight-acre Magdalen Island, and a shad fishing riverman who recalls a cleaner river. The United States Society for Ecological Economics (USSEE) hosts biennial meetings to provide a national and international forum that focuses on the latest issues and shares the latest developments in Ecological Economics. 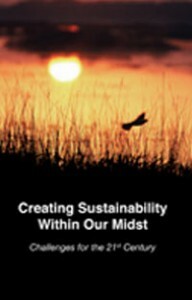 The Fourth Biennial Conference of the USSEE, “Creating Sustainability Within Our Midst: Challenges for the 21st Century,” took place in June 2007 in downtown New York City on the campus of Pace University. 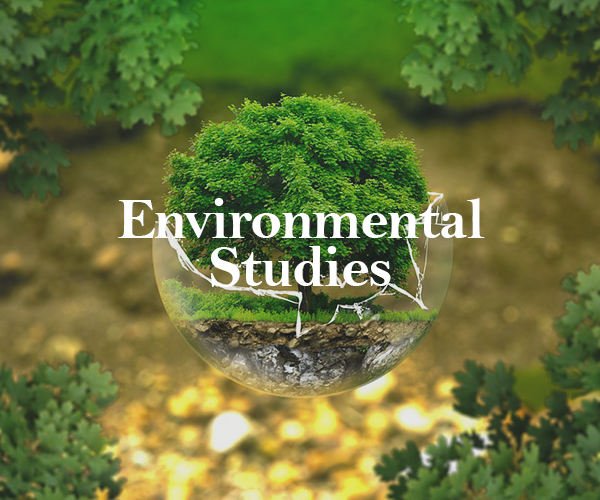 Partnering with the Pace Institute for Environmental & Regional Studies as a co-sponsor, the conference offered a variety of themes and special symposia featuring collective interests as well as regional issues and amenities. Topics at the conference included the ecological economics of climate change, energy, biodiversity, ecosystems, and resource systems; valuation methodologies and issues thereof; population concerns; regional studies of sustainable development; greening the building industry; green entrepreneurship; and education in ecological economics and sustainability.